Off We Go! First Grade Reading Adventures! The first graders are ready to go on adventures with the characters in their books! Ask your child what adventure their book took them on today! 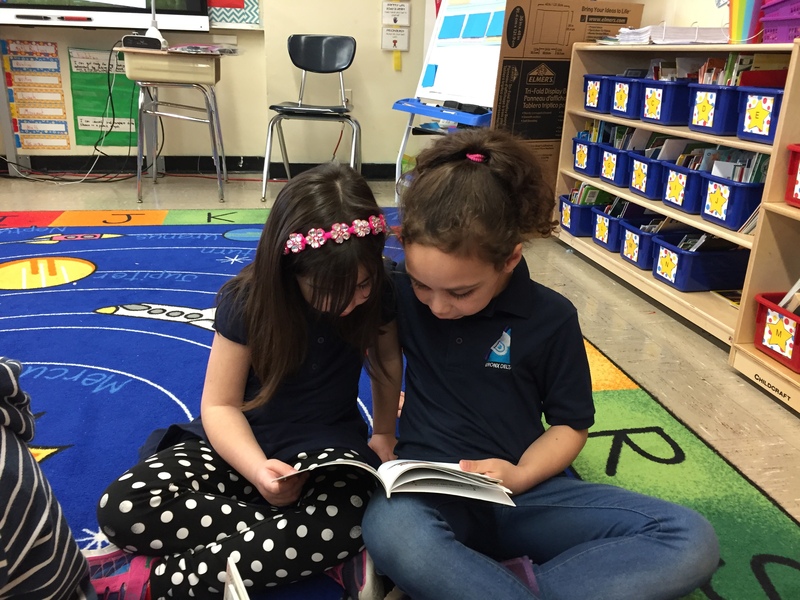 Click on the link below for an overview of our reading unit.